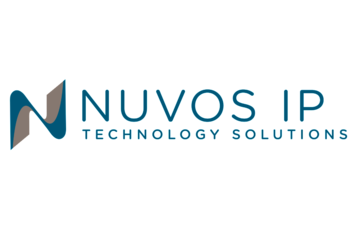 Nuvos IP LLC is a technology services company whose clients include a wide variety of sizes and types. Our customers know us and trust us to help them stay competitive in an ever changing technology landscape. Our simple, thorough and consultative approach enables us to discover and meet the individual needs of just about any company.